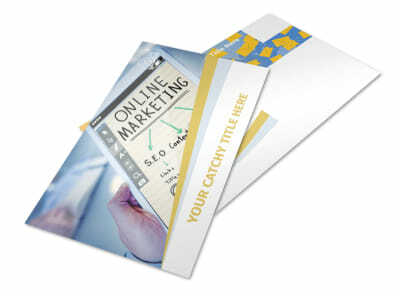 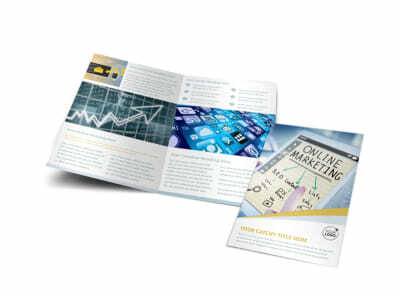 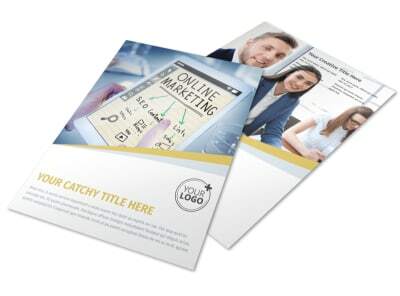 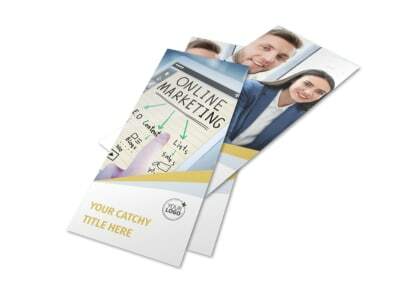 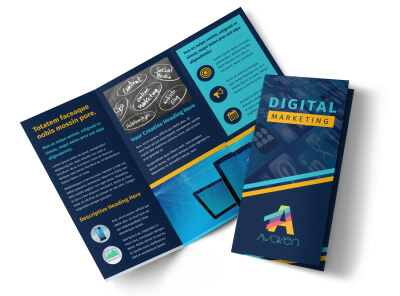 Customize our Digital Marketing Agency Flyer Template and more! 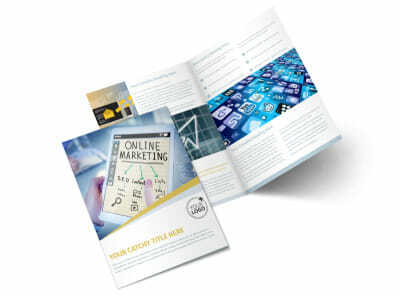 Reach out to your target market like one of the Mad Men with digital marketing agency flyers customized using our online editor and templates. 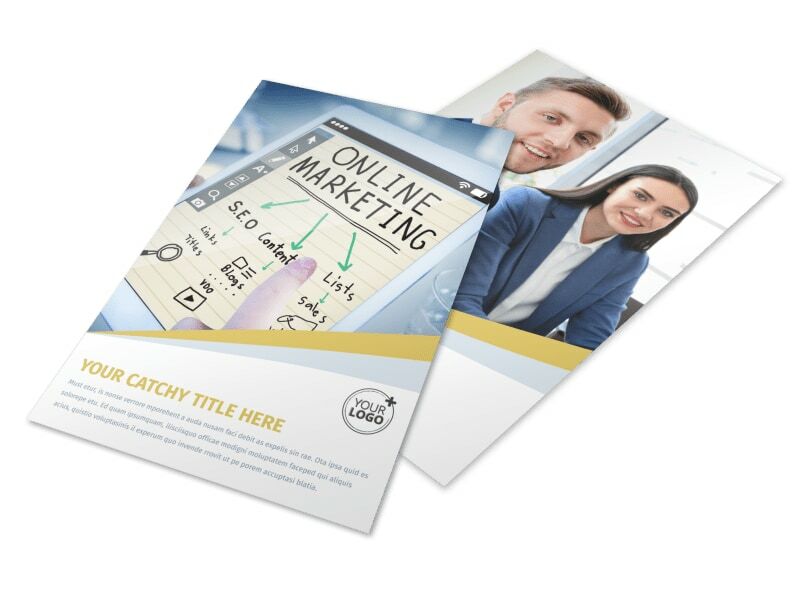 Select a template from our expansive inventory, add a color scheme and layout, and then customize it using photos, text, and more. 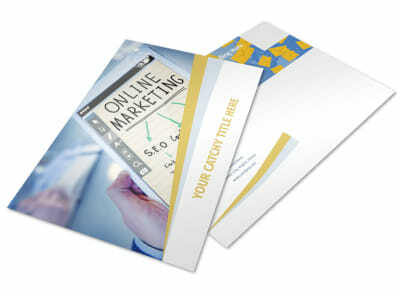 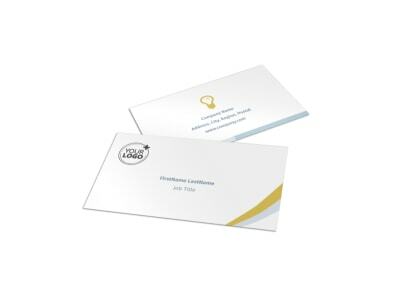 Get busy on your design now; the process is simple, fast, and easy!